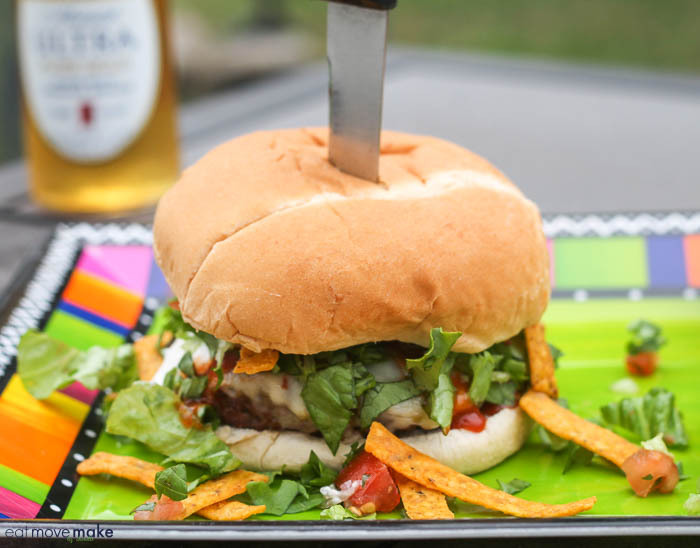 This Fiesta Burgers recipe post is sponsored by Michelob ULTRA but the content and opinions expressed here are my own. 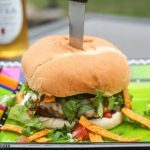 There’s not much I love better than charcoal grilled burgers in the summertime, and I’m so glad I can still fit my favorite fiesta burgers into my healthier lifestyle this year. I’m extremely conscious of what I eat and drink, and I’ve been a heck of a lot more active so I don’t have to make unreasonable sacrifices either. And these burgers are amazing. 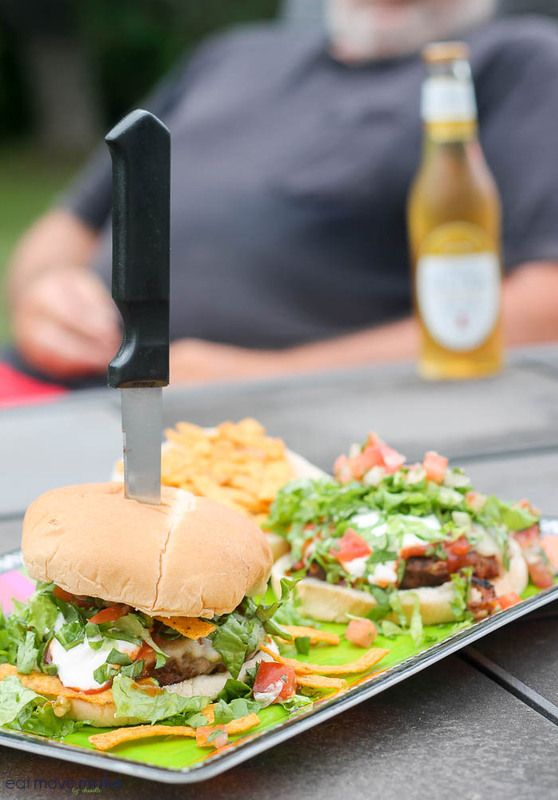 The best way to wash down fiesta burgers is with your favorite beer. 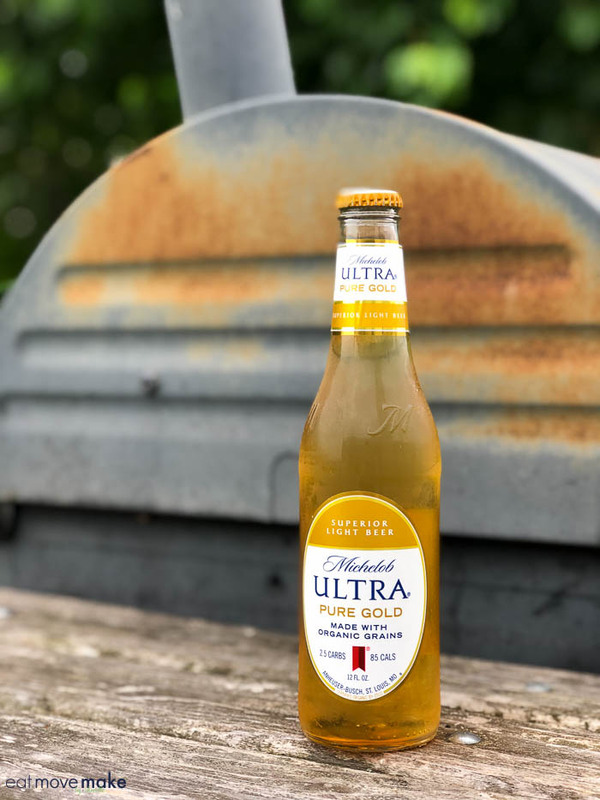 We love the pure, refreshing taste of Michelob ULTRA Gold. It’s made with organic grains, is triple-filtered and is free of artificial colors and flavors. Best of all, it fits perfectly in a healthy lifestyle with a mere 85 calories and 2.5 carbs. It’s NEW so you have to go on the hunt for it. Check this product locator to find it near you. 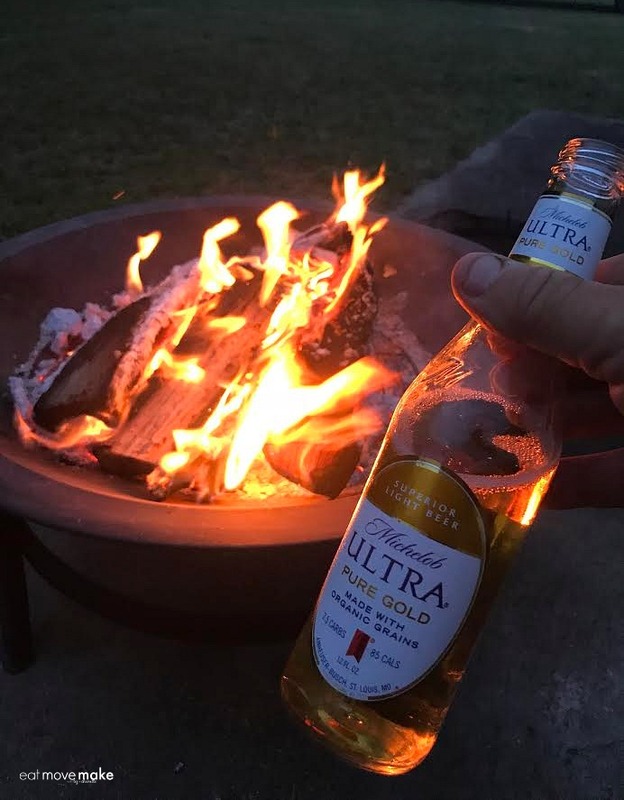 If you spend the rest of the day outdoors with the family (like I do) playing badminton, watching the sun go down and making s’mores, it’s nice to know you’re making a better choice with Michelob Ultra. Mix chili powder,garlic powder, onion powder, cumin, paprika, black pepper, salt, pickled jalapenos, refried beans and plain bread crumbs together with ground beef. Form into six evenly sized patties. Combine ingredients for pico de gallo in a separate bowl. Cover and refrigerate. 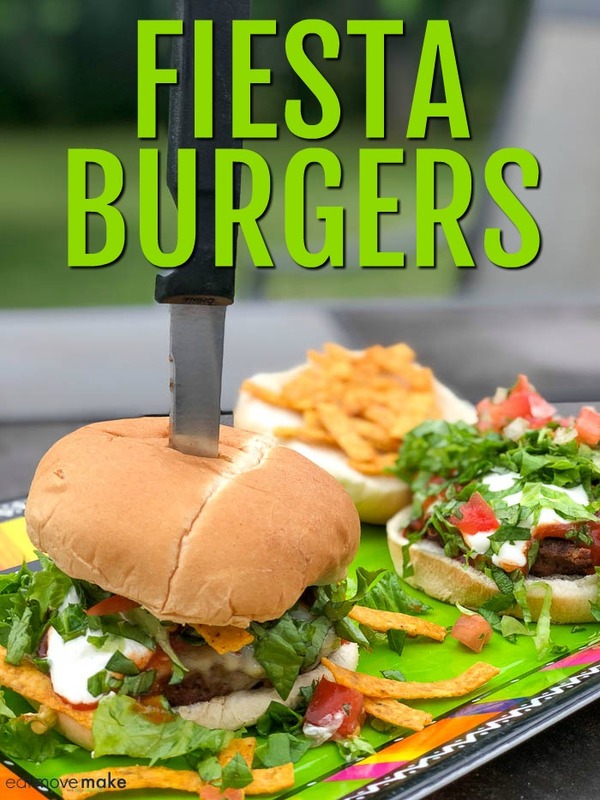 Because the Fiesta Burgers look as delicious as they do, I can’t wait to try this special recipe out. I only hope I will be able do as good as you did in the heartwarming photos. Ooo, these look so good with all the fresh ingredients on top. Pinned and will be featuring this in a grilled meat roundup. These sound really good, my husband & daughter would love them! Grilled burgers are so yummy! This Fiesta burger looks delicious! Perfect for summer grilling. I think my family would like this, too. This is a great idea! I’ll be trying it out soon, thanks! It would be worth trying! Fiesta burgers look yummy! Grilling & hanging outside is the perfect summer day! Thanks for sharing at Merry Monday. 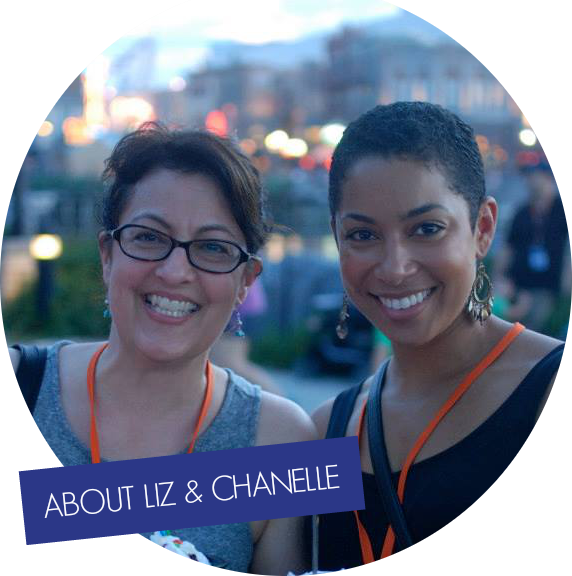 Hope to see you at the party next week! 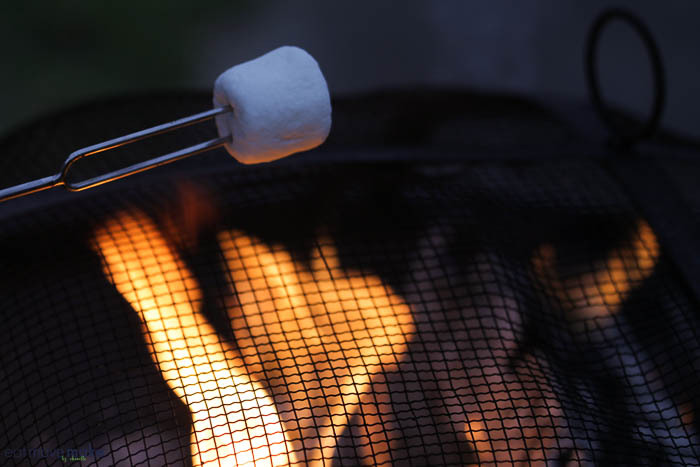 Eager to fire up the grill to make this. Still have chilly weekends where I live. I could have everything, but the beer :(. I’m on too much Aspirin for any alcoholic beverage. It sure looks good though! Those burgers look SO tasty–I love the tortilla strips on them. 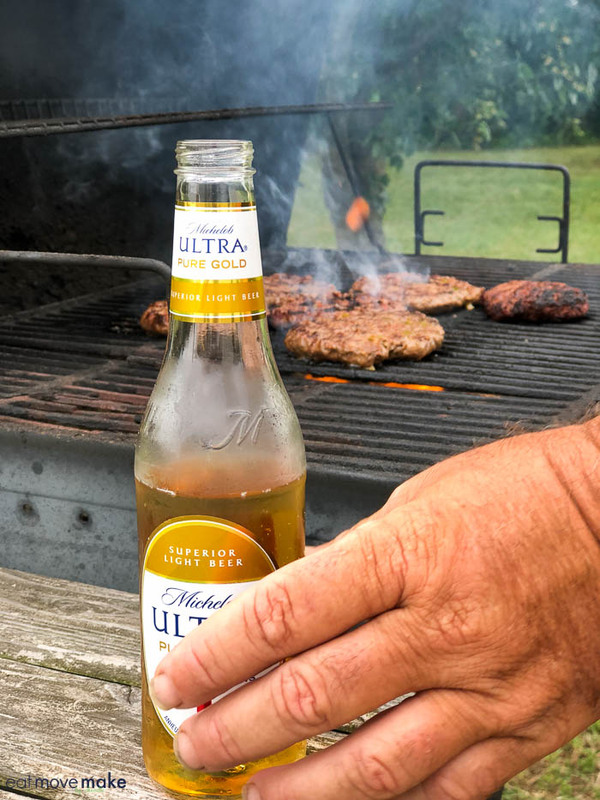 I think that adding something crunchy to a burger “kicks it up a notch!” I’ve seen this beer being advertised and am curious about it–go Michelob for making an organic beer! Oh My Tex Mex lovin’ heart! These sound delicious! Who’d have thought of adding a bit of refried beans? Perfect for getting more fiber. I pinned this one!